 MC2 Accountants are an accounting firm based in Cork City, Ireland. 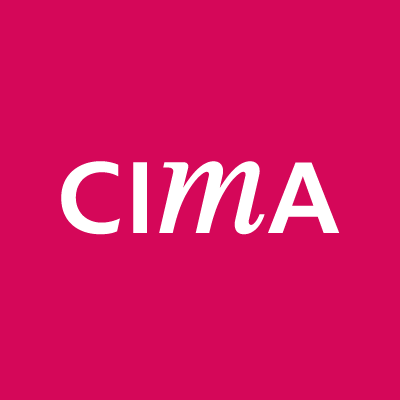 We specialise in auditing and accounting, business advisory services, corporate finance, taxation and private clients. By signing up to the mailing list, we store your name and email address. This personal data will only be used to send you details of a variety of relevant subjects like topical industry news, information about the services we offer and potential investment opportunities. You can redraw this consent at any time. We currently use Mail chimp as a marketing platform, please note mail chimp’s servers are in the US, and this is protected by the Privacy Shield agreement between the EU and the US. (https://mailchimp.com/legal/privacy/). Job applications and C.V.s are held and only used by Human Resources department. Requesting information regarding a particular area, may be seen as an expression of general interest regarding a particular area and we may contact you with related information. As a general rule we do not disclose personal information to any third parties. MC2 Accountants take appropriate security measures against unauthorised access to, or alteration, disclosure or destruction of any personal data and against their accidental loss or destruction. MC2 Accountants have in place high standards of security that are essential for the processing of all personal data and continue to invest in technological developments as they arise. You may find links to third party websites on our website. In engaging with these third party services, you are subject to their policies, we do not accept any responsibility for these polices. To get a copy of your personal data which you have provided in a structured commonly used and machine readable format if requested within 30 days from the request. If you are not satisfied that MC2 Accountants manages your personal data you have a right to make a complaint to the Protection Commissioner. (wwwdataprotection.ie). In accordance with our retention policy, mailing lists are deleted immediately if clients leave, or request removal. Mailing lists are reviewed every two years and if there has been no engagement within this period, users will be removed from the mailing list. C.V. and job applications are deleted after 12 months. If staff have received no engagement from users regarding inquiries, any communication will also be deleted after 24 months.